Marbella “Mar” Ibarra—one of the foremost promoters of women’s soccer in Mexico—was found dead early Monday morning in El Rosarito, Baja California, according to that state’s attorney general. Her body was found covered in a blanket, and her hands and feet were tied, El Sol de Tijuana reported. She previously had been reported missing, and authorities said they believe she was beaten to death on the previous Friday. Ibarra initially funded and coached an amateur women’s team called Isamar FC, thanks to income from her beauty salon, which gave soccer players in Baja California an opportunity to develop their talents. 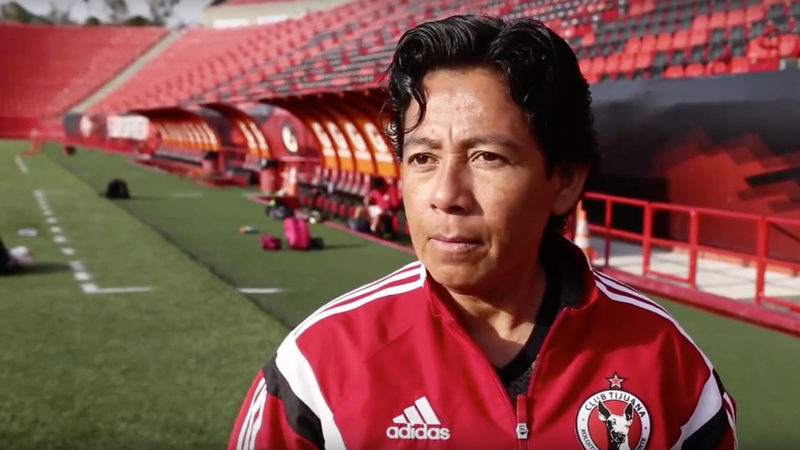 Her success with that group led to a partnership with Liga MX’s Club Tijuana, and Ibarra became best known as a founder, executive, and coach of Club Tijuana Femenil. Ibarra had been reported missing by relatives on Sept. 19, nearly a month before she was found dead. She was 44 years old.